We've all been there: that major uh-oh moment when your face randomly starts hurting in the middle of the day and you reach up to realize you can feel a pesky zit starting to form on your skin. 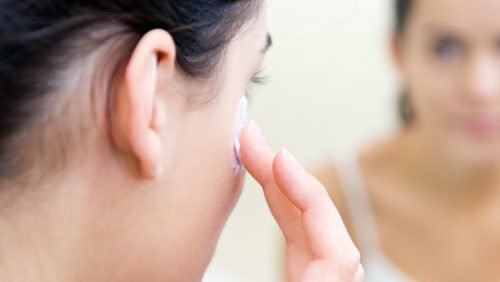 Even if your skin isn't typically acne prone, you never know when you're going to need to shrink a pimple, stat. That's why we rounded up the top-rated blemish-beating spot treatments on the internet - they're tried-and-true favorites so you know they'll work when you need them to!